This was to be VAG’s original execution of the Veyron, and this is what the Veyron probably would have been, had they not revived the Bugatti name. The Hunaudieres was built 1999 for the Paris Auto Show. It was powered by an 8.0 Liter W16 that boasted claims of 623 bhp, 560 lb-ft of torque, and a 220 mph top speed. 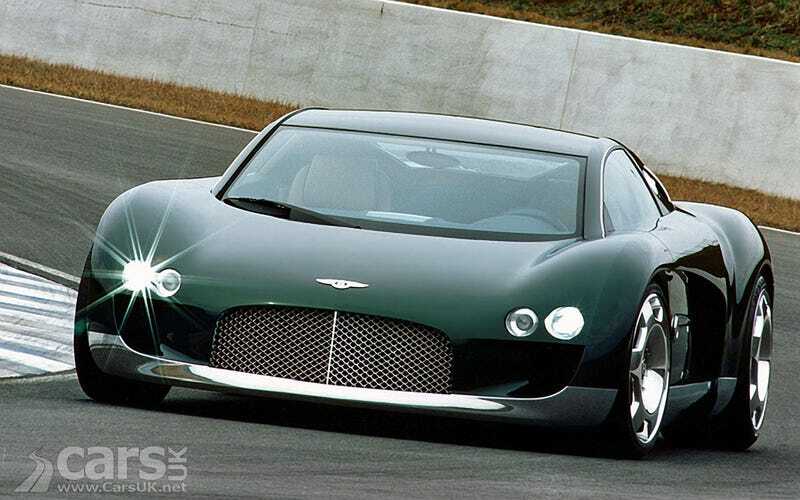 Strangely enough, this big Bentley relayed that power through a 5-speed manual.